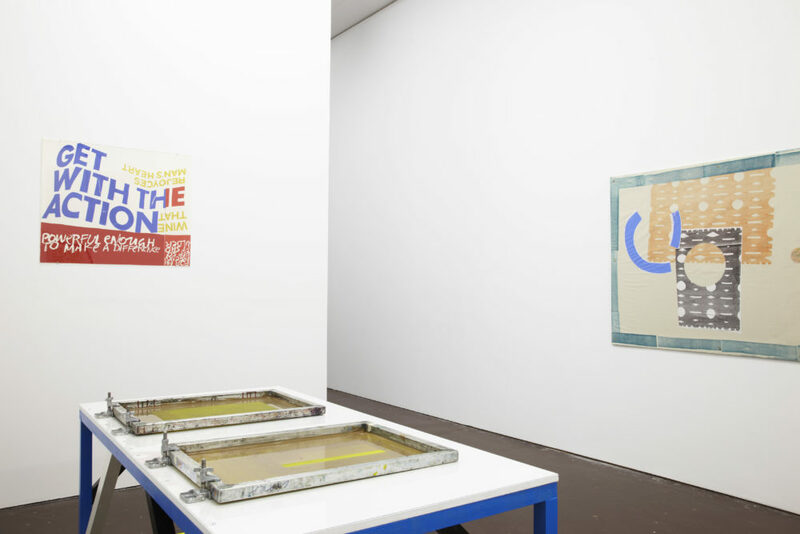 Pull Everything Out brought together over 70 prints by the celebrated American artist and educator Corita Kent with contemporary work by Glasgow-based, Irish-Canadian artist Ciara Phillips. 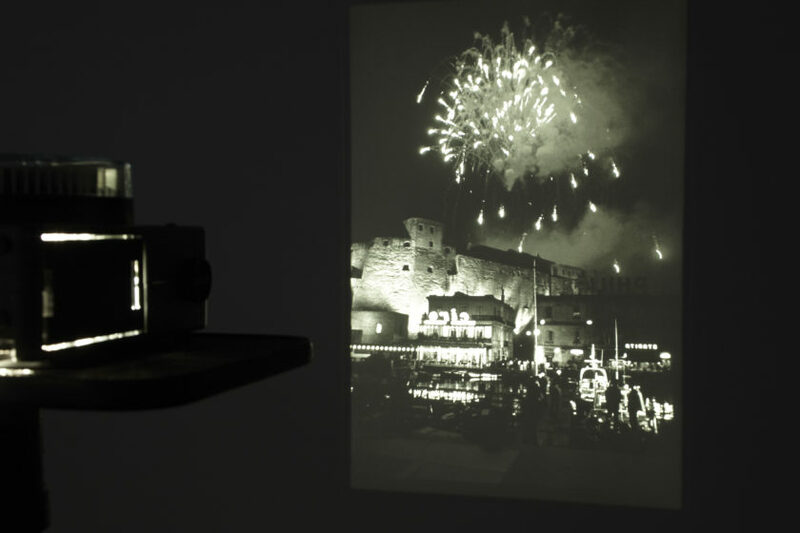 The exhibition drew out both artists’ commitment to collaboration, learning and experimentation and highlighted graphic concerns shared between artists of different generations. 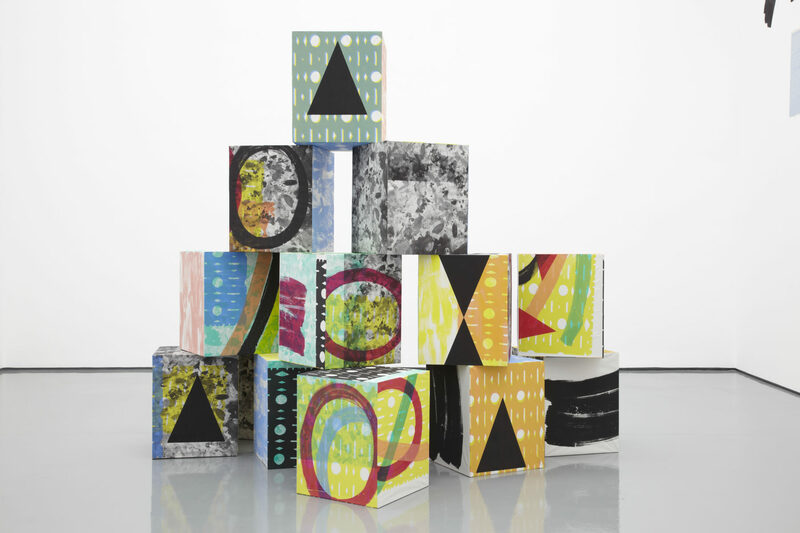 Corita Kent (1918-1986), also known as Sister Corita, was a pioneering artist and a charismatic educator and activist. 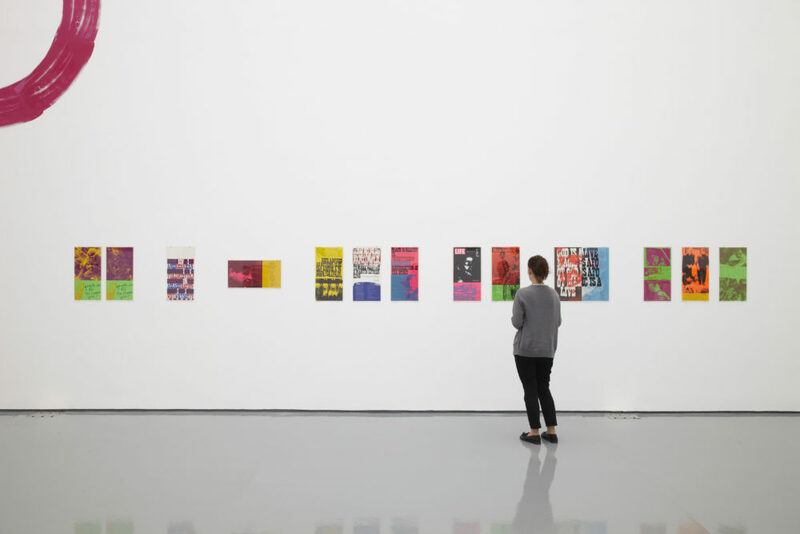 Her exuberant, day-glo prints of the 1960s drew freely from the billboards and advertising slogans of America’s new consumer culture, recontextualising corporate straplines to imbue them with new meaning. As head of the art department at the Immaculate Heart College in Los Angeles, Kent was deeply engaged with the community, lecturing, running workshops and participating in marches. Her actions subsequently attracted national attention, and her followers included filmmaker Alfred Hitchcock, graphic designer Saul Bass, designers Charles and Ray Eames and polymath R. Buckminster Fuller, who described his encounter with Kent at the college as ‘among the most fundamentally inspiring experiences of my life’. This exhibition featured the most extensive selection of Kent’s prints that had been exhibited in the UK at this time. 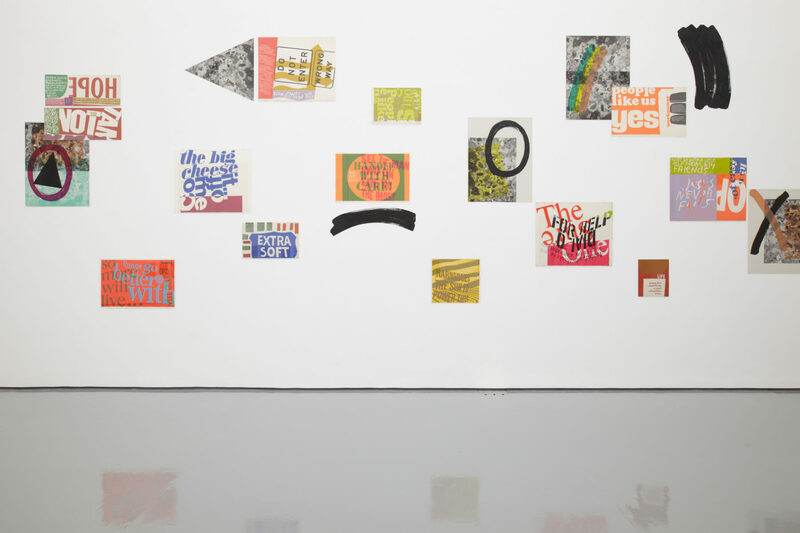 These included text-based works from the mid-1960s as well as later, more politically engaged pieces from the end of that decade, created as consciousness of America’s activities in Vietnam developed alongside greater debate around feminism and civil rights. 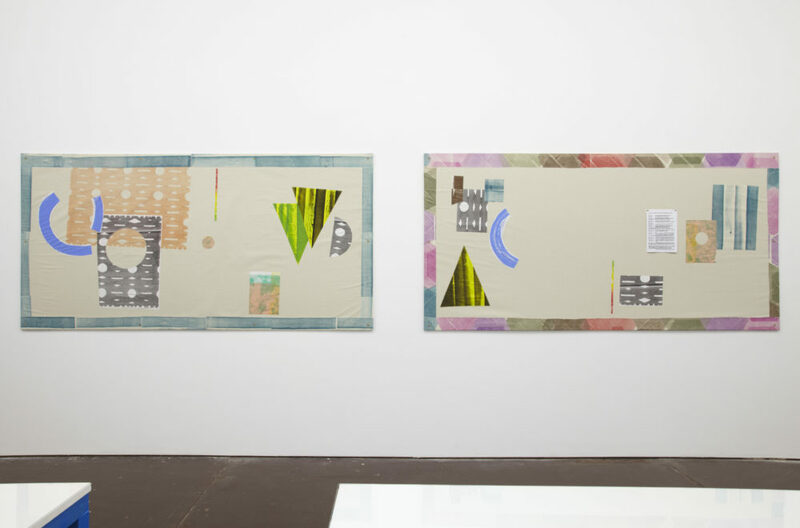 Ciara Phillips is a contemporary artist based in Glasgow who similarly works with print in an expanded sense, producing textiles, photographs and wall paintings. 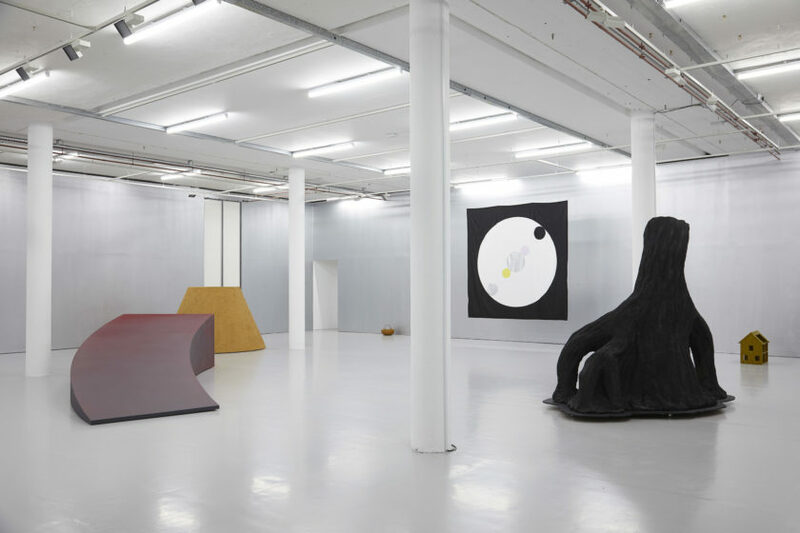 Typically diverse in their references, which have included medieval woodcuts and the postmodern furniture and product design of the Memphis group, these works consider material, method and process in relation to forms of written and visual language. 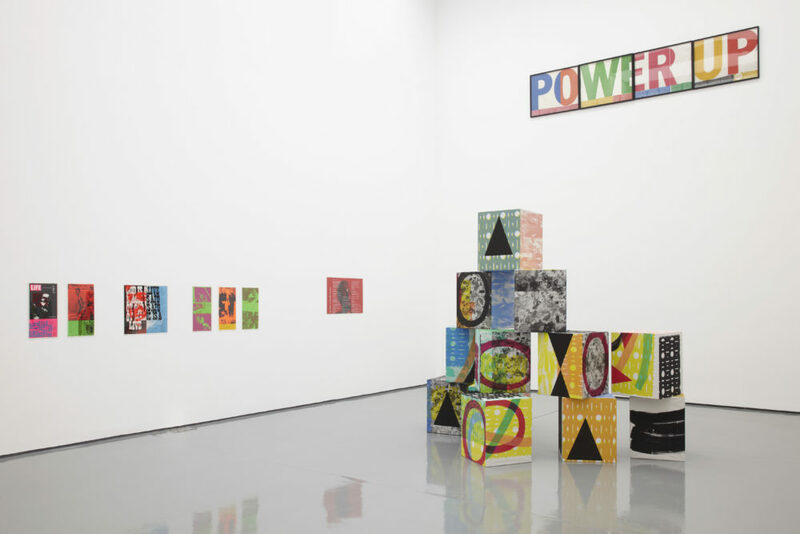 Phillips’ work has also made reference to Corita’s in the past – particularly her Art Department Rules, from which the Pull Everything Out title is drawn. 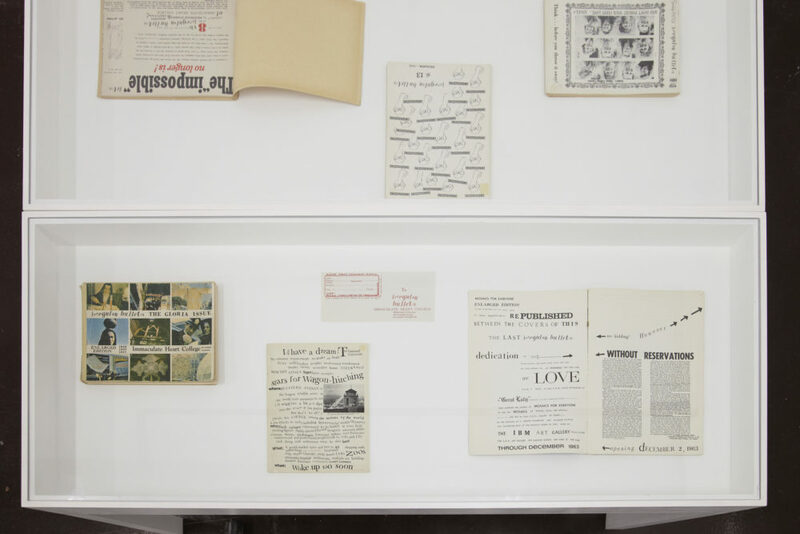 During the first month of the exhibition Phillips set up a studio and printing workshop in the gallery, partnering with visiting artists and designers as well as those already working within the building to develop a publication based on Irregular Bulletin, the in-house journal of the Immaculate Heart College during Kent’s time there. 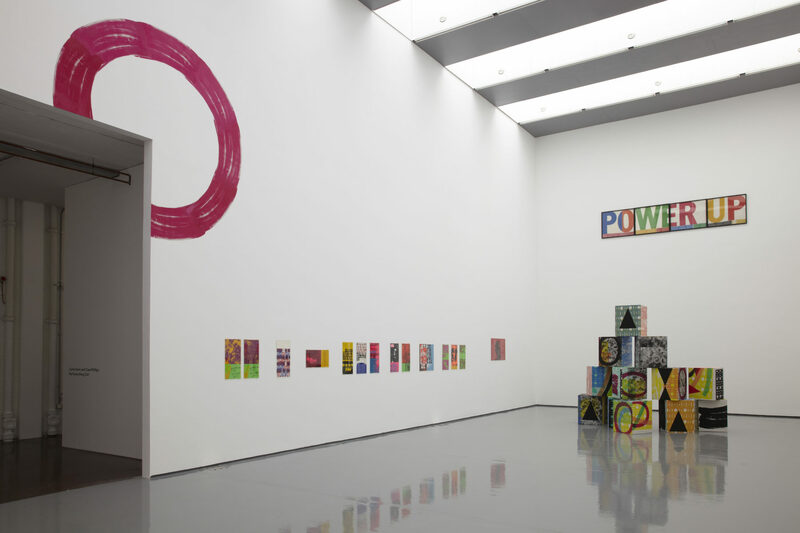 This process brought to the fore the collaborative nature of art production and the communities of interest that give rise to the creation and dissemination of art and ideas, central to the work of both Kent and Phillips.